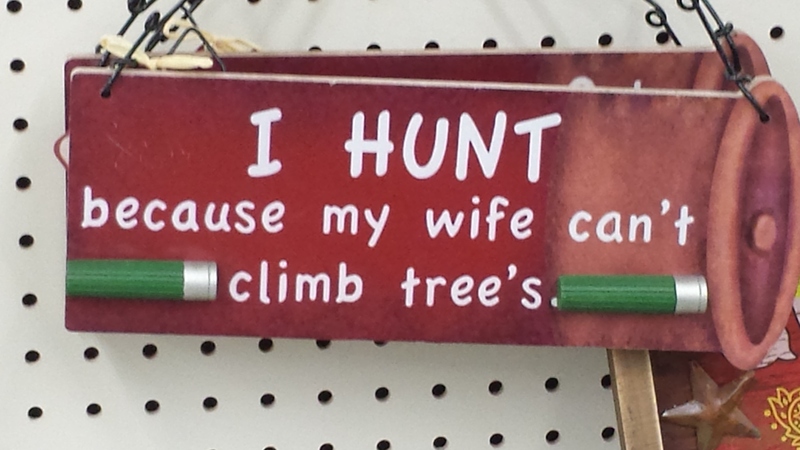 I saw this sign at a farm supply store and had to take a picture of it for you. Being a Technical Communications major, this sign really irked me! 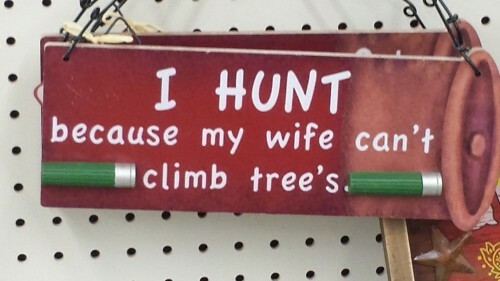 Tagged with hunting, sign, trees.